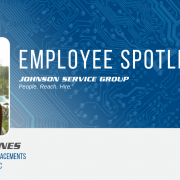 Linnea Rummage is a Human Resource Generalist at Johnson Service Group. 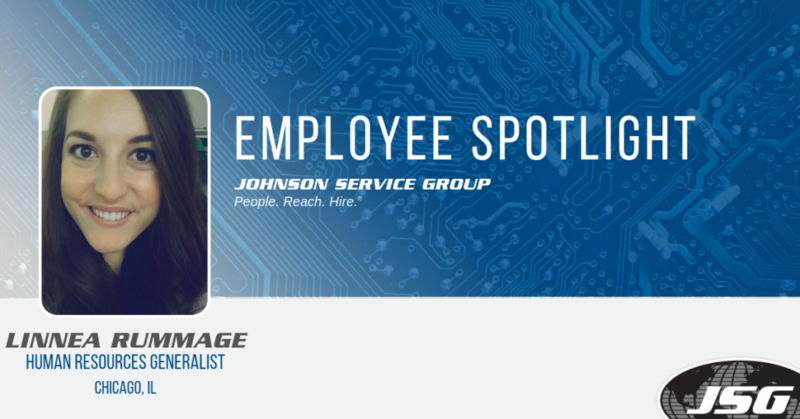 She works out of our corporate office in Chicago and has been with JSG for almost 3 years. 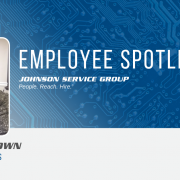 We sat down with Linnea and learned a little bit more about her and career with JSG. I graduated from the University of Iowa (Go Hawks!) in 2015. I have a heavy background in retail and after college, I worked for the HR department for a hotel for about a year. 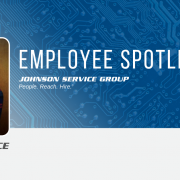 Afterward, I moved back to the Chicago area where I’m from and have been working for JSG for nearly three years. 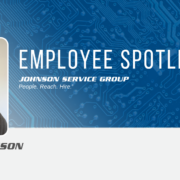 My background in retail has helped me develop a passion for customer service, which I have the opportunity of providing every day as a member of our HR team. You work for our busy Human Resources department. 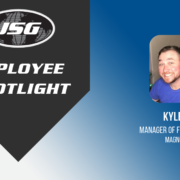 Tell us a little more about your role at JSG. I currently help manage all of the payroll for staff employees as well as pre-employment screening and paperwork. Anytime we have a new internal hire, I process all of the paperwork and ensure the onboarding process finishes smoothly. I recently started managing I-9 employment eligibility verification compliance. We have to ensure each of our branches are following I-9 procedures, so I am working with all of our offices to make sure we are complying with all of the necessary rules. 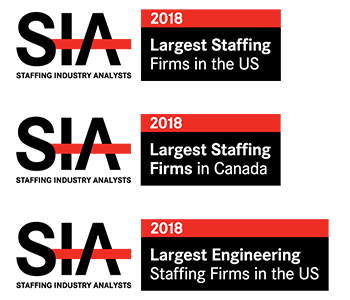 What’s unique about working for a Human Resource department at a Staffing & Recruiting firm? The fact that JSG is so spread out makes working for the HR department at JSG unique. We have branches all over the country and each branch runs differently. Different states have different laws, so we have to ensure we are flexible and following all of the laws accordingly. We don’t work much with the contractors directly. 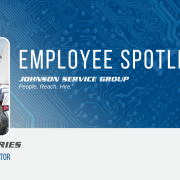 This is unique because, in other companies, everyone is usually familiar with HR but because of the nature of our business, we just don’t interact with contractors, unless they request to speak with JSG corporate HR. Do you and the HR team have any goals for 2019? We are also working diligently to streamline some of the paperwork and procedures by doing them more electronically. This will allow us to make hiring procedures more efficient and get our new employees onboard quicker!